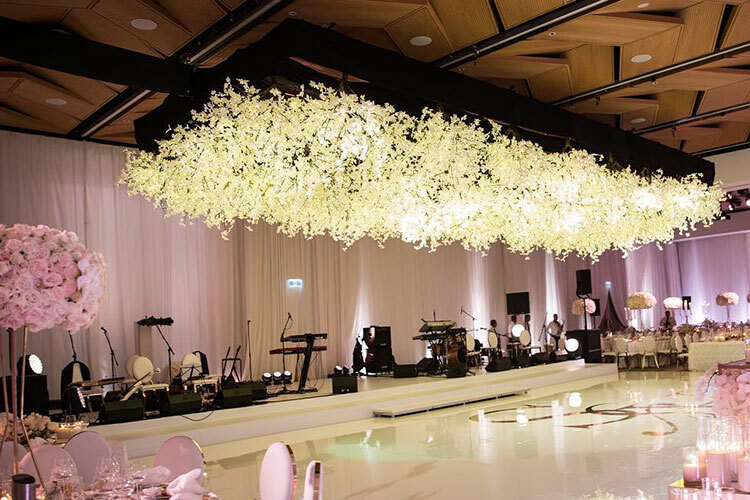 A stunning and elegant installation, the hanging forest chandelier was the first of its kind in Australia - and no easy feat! 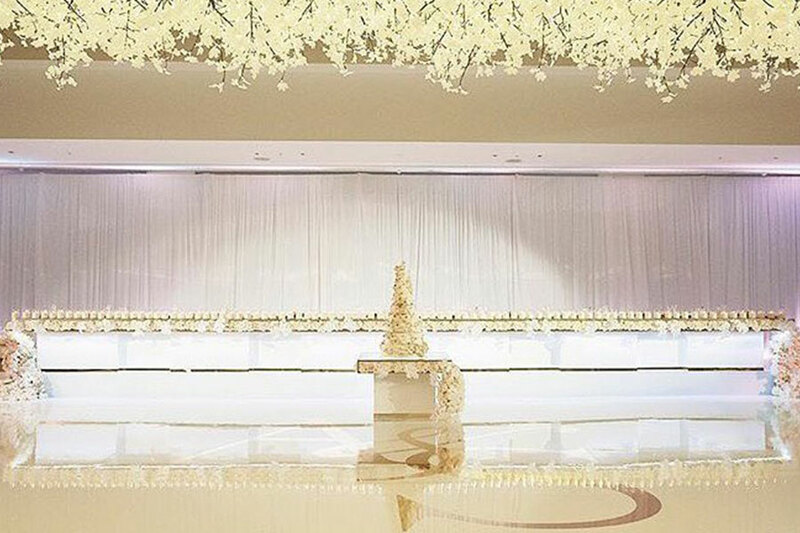 80 x 1.2 m Avatree LED Maple Light Trees were inverted and suspended to create a spectacular canopy of light over the dance floor. 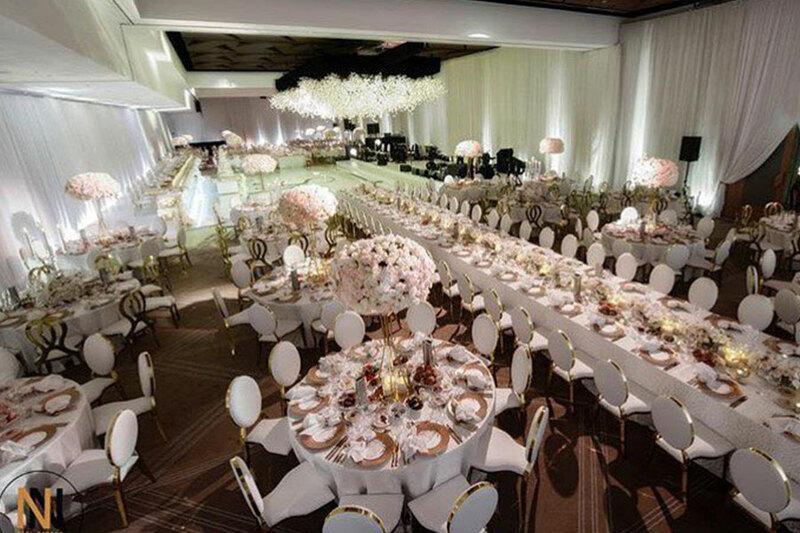 All hanging forest chandeliers are custom designed and built. Available in your choice of Avatree LED Light Tree.